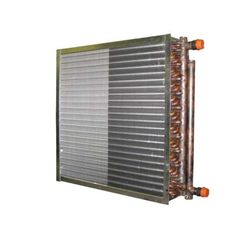 We are leading supplier of Cooling And Heating Coils. In case of using a generator with a direct expansion of the cooling medium. 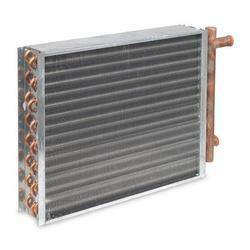 We are leading supplier of Heat Exchanger Coil. AAC makes coils that provide two or more rows that are based on a counter flow of water with respect to airflow. The mechanical expansion provides an efficient bonding of copper tube and fins for better heat transfer. Tubes are staggered in the direction of airflow. Looking for cooling and heating coils ?